Google has a habit of keeping its launchers exclusive for its own hardware line. 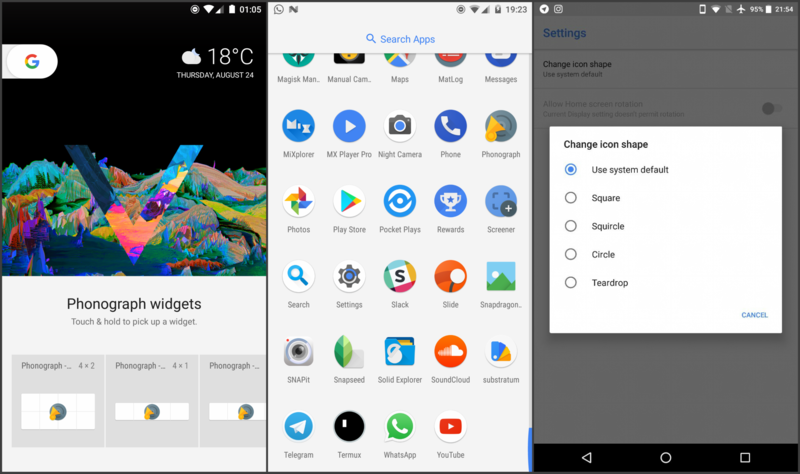 The Google Now Launcher was exclusive to the Nexus 5 for quite some time, and the Pixel Launcher is still only available on the Play Store to Pixel devices. Yes, installing the APK off sites like APK Mirror was an option, but not all of the features were intact. However, us enthusiasts have a habit of getting our way with these things. 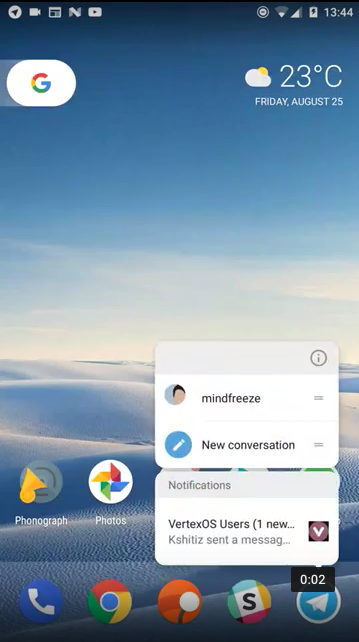 The modified Pixel Launcher APK that we wrote about two months ago has now hit version 2.1, and it brings a ton of new things. 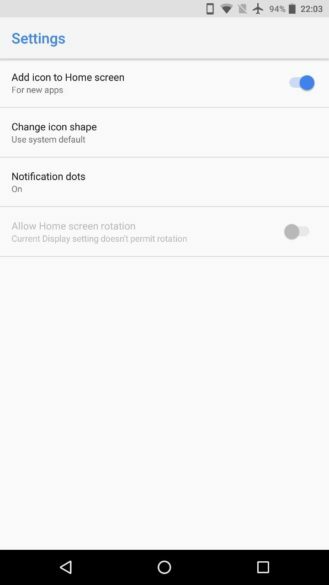 In case you didn't remember, AmirZ and DeleteScape's modified Pixel Launcher enabled features such as the Google Now pane (now called the Google feed), the G pill animation, and so on. It made the launcher feel like it was tailored to your device, which is why so many of you loved it. That's a lot of improvements. I personally like how you can now pull down anywhere on your screen for the notification panel, how tapping the date widget opens the default calendar app, and the circle icon compatibility. 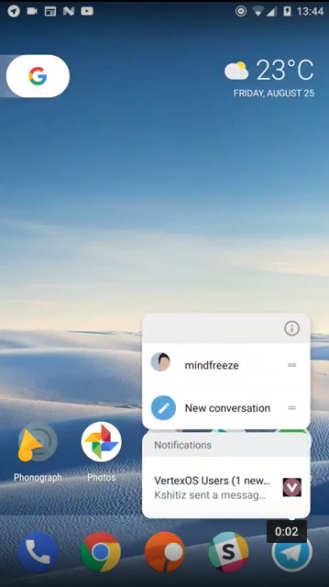 We'd like to note once again that you must uninstall the actual Pixel Launcher APK prior to installing this one, as they have the same package name. You can download it from the source link below.